Randall Peltzer, a struggling inventor, visits a Chinatown antique store in the hope to find a Christmas present for his son Billy. In the store, Randall encounters a small, furry creature called a mogwai (Cantonese: 魔怪, “monster“). The owner Mr. Wing refuses to sell the creature to Randall, though his grandson secretly sells the mogwai to Randall but tells him to remember three important rules that must never be broken. BOY: There’s three rules you’ve gotta follow. RAND: What kind of rules? BOY: Keep him out of the light. He hates bright light, especially sunlight. It’ll kill him. And keep him away from water. Don’t get him wet. But the most important rule, the rule you can never forget… no matter how much he cries or how much he begs… never, never feed him after midnight. BILLY: Isn’t he cute? Has it got a name? 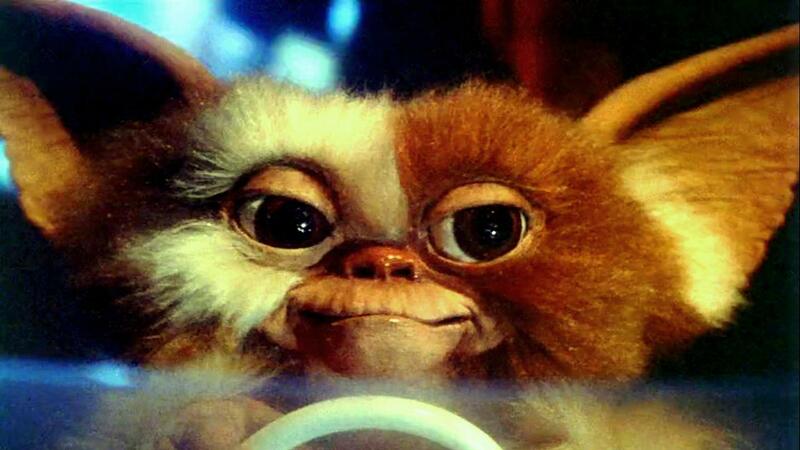 RAND: Mogwai. Some Chinese word. I just call him… Gizmo. He seems to like it.